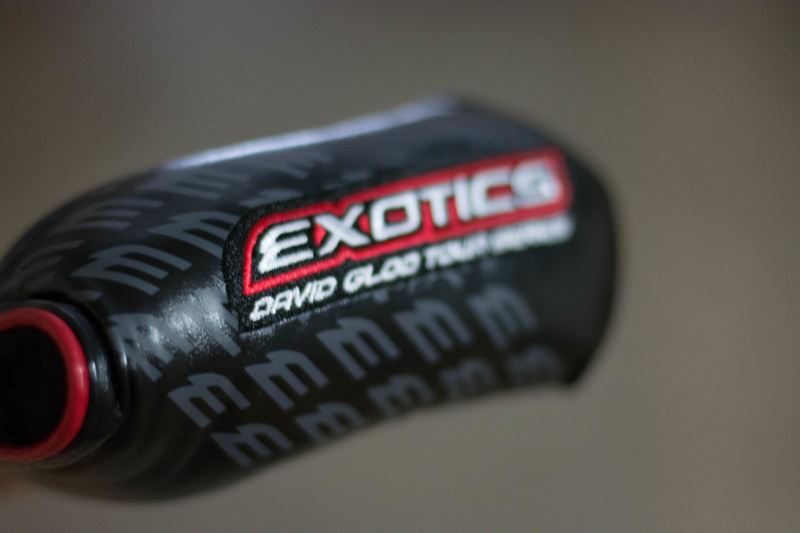 Tour Edge Golf has done it again with the new Exotics David Glod Tour Series Putter. 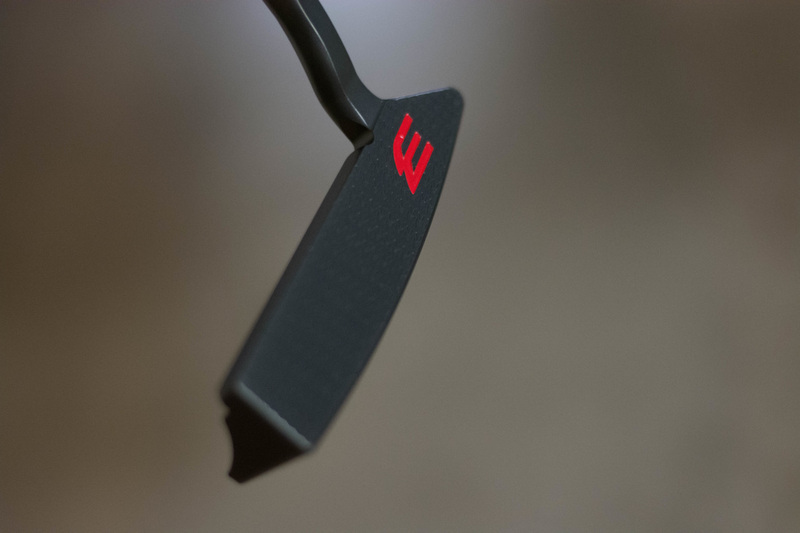 These putters are entirely CNC milled from a solid block of carbon steel. 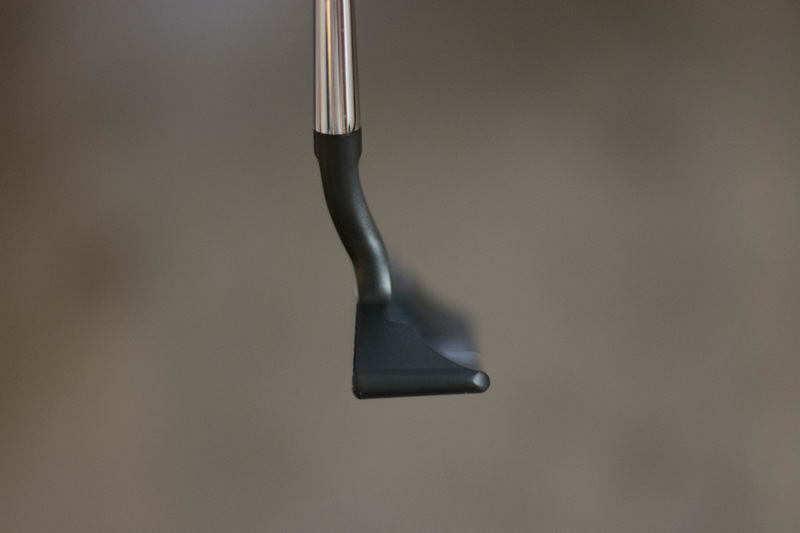 The putter has a smooth roll and feel. 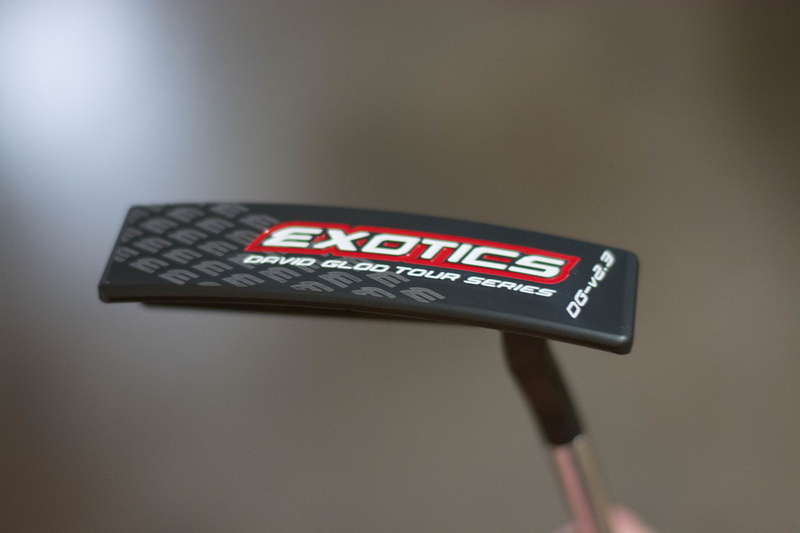 Here is the Golf Review Guys review on the Exotics David Glod Tour Series Putter. When it comes to putting, its all about touch. 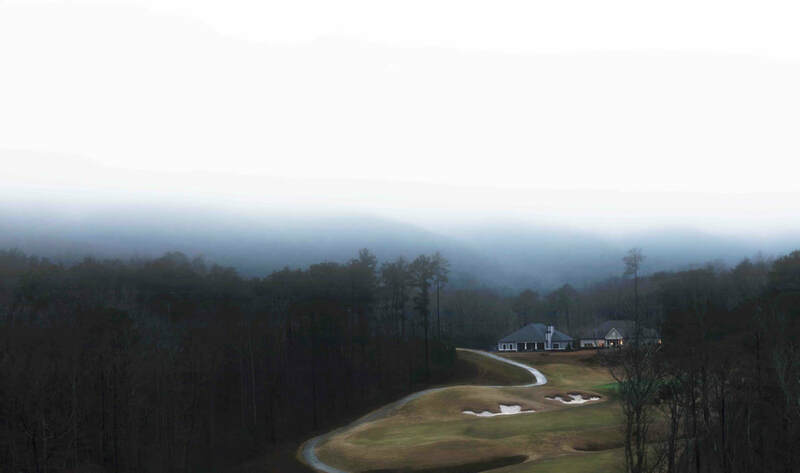 If you can control and feel your putt... then your good to go. 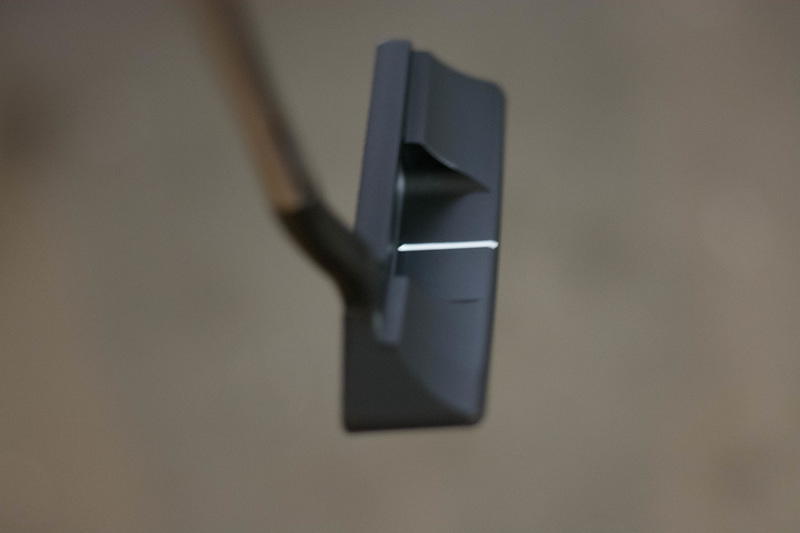 This David Glod Putter has a milled X-grip face pattern that provides amazing feel and control. 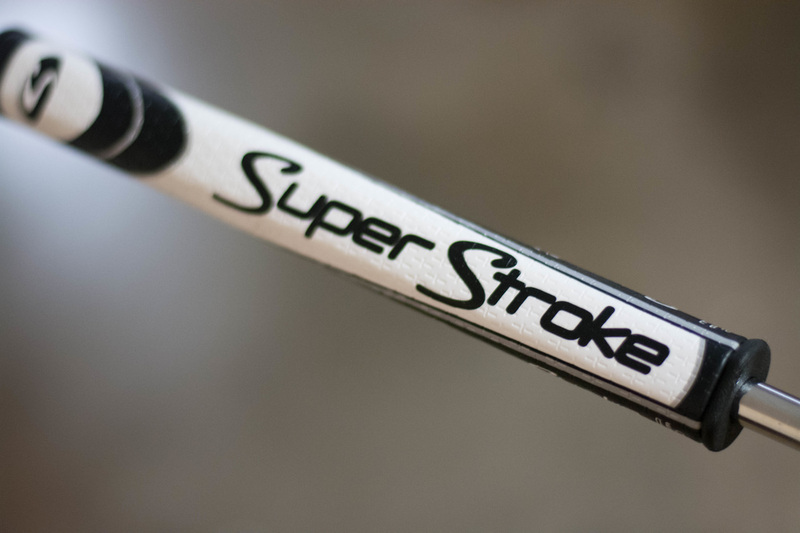 Unlike many golfers, I enjoy switching up my putter often and tend to notice a few things. This blade has some weight behind it to allow some power but not as much as a mallet. 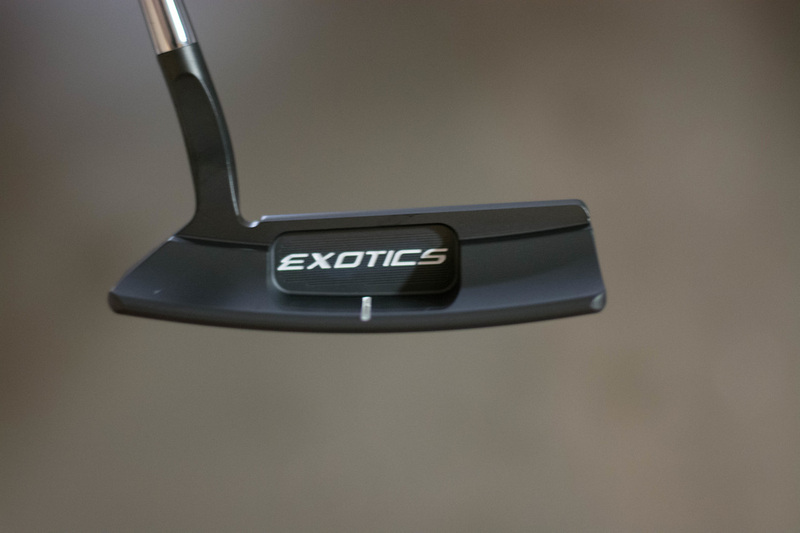 This Exotics putter does have great roll and is extremely smooth. To deliver the ultimate in feel and touch, the David Glod Exotics Putters are entirely CNC milled from a solid block of carbon steel. 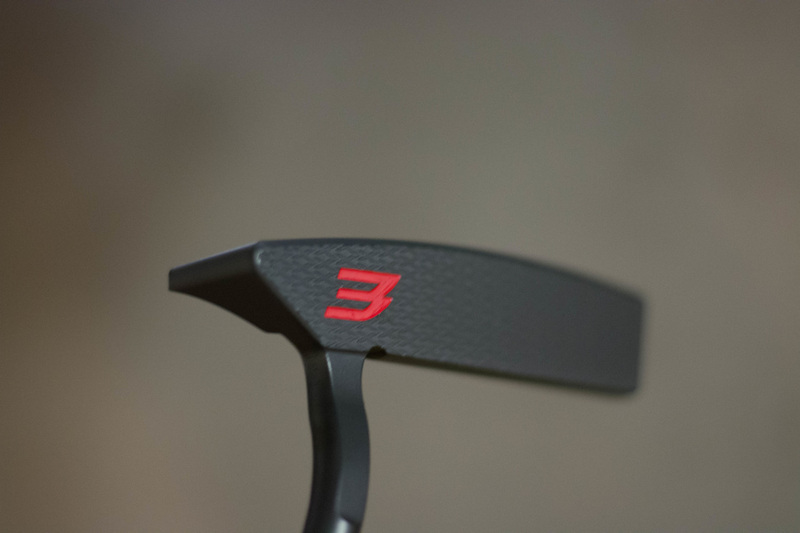 The milled X-grip face pattern provides unprecedented feel and control on the green and reduces skidding. Overall this Exotics David Glod Tour Series Putter has the design and look of a great putter. The ball rolls clean off the head and it feels smooth. Putting is again all about touch. I would suggest trying it out first but... you wont be sorry for ordering online. 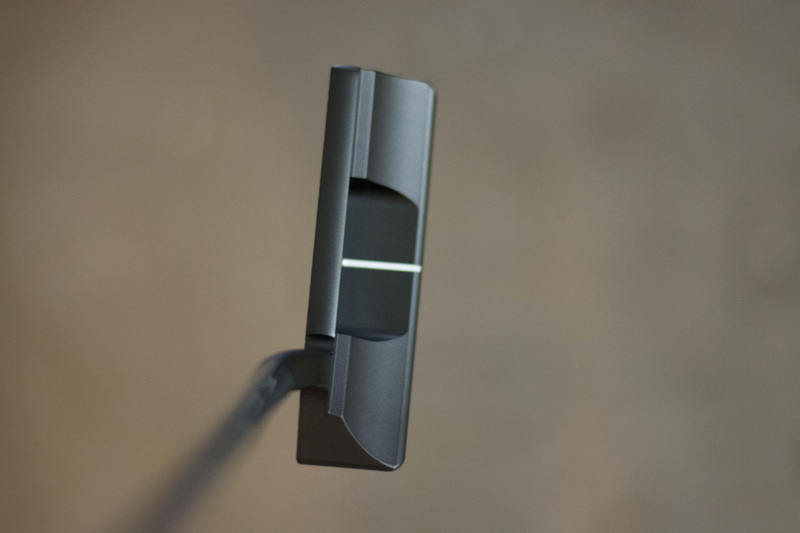 You can buy the Tour Edge putter online here.